When the eggs hatch, the tiny nymphs come out of the capsule. As they grow, the immature roaches shed their skins. 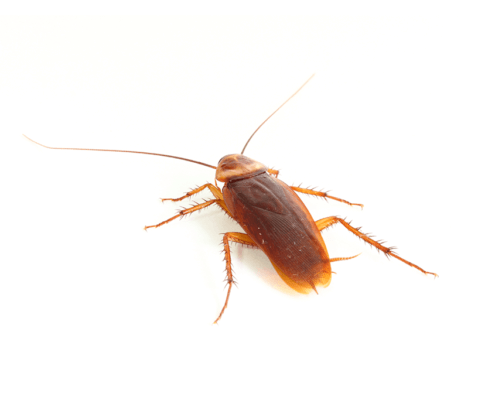 If there is plenty of food, American cockroaches can develop from egg to adult in as little as 5½ months.